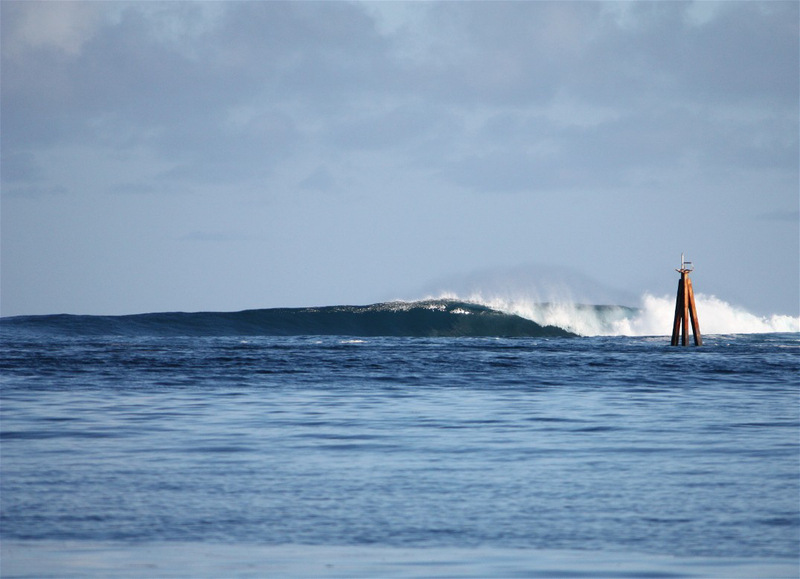 The Pohnpei Surf Club has been the longest operational surf camp in all of the Western Pacific. 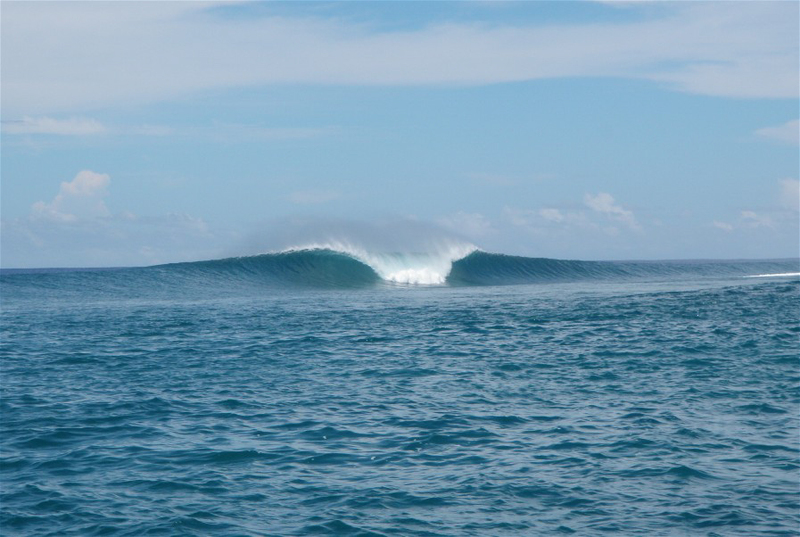 Located a short 15 minute boat ride from Palikir, we have the most comfortable fleet of boats on the island to take you to P-Pass or whatever other wave will be working on that day. 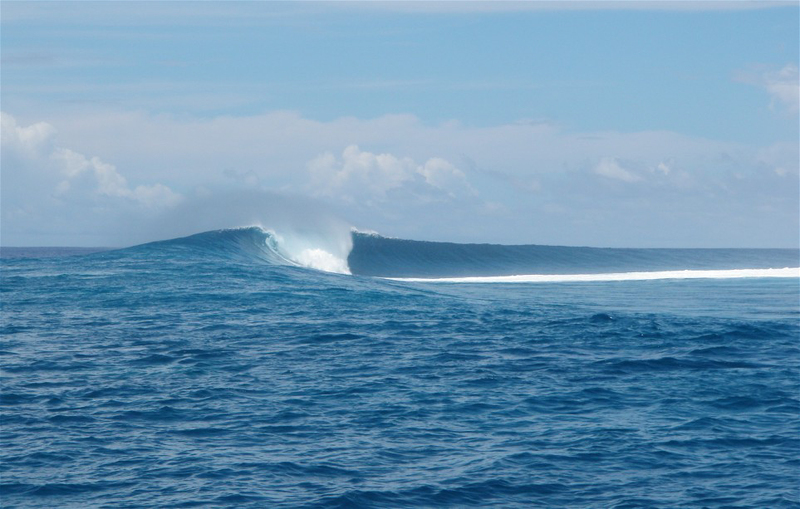 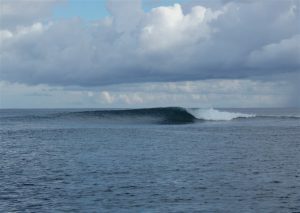 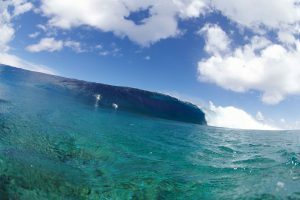 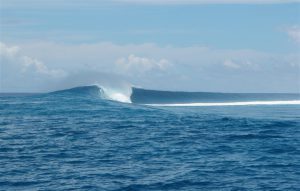 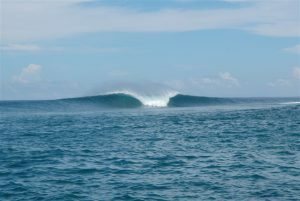 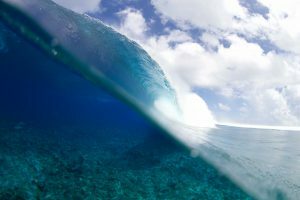 Micronesia has some of the best waves in the world and Pohnpei has by far the best one in Micronesia. 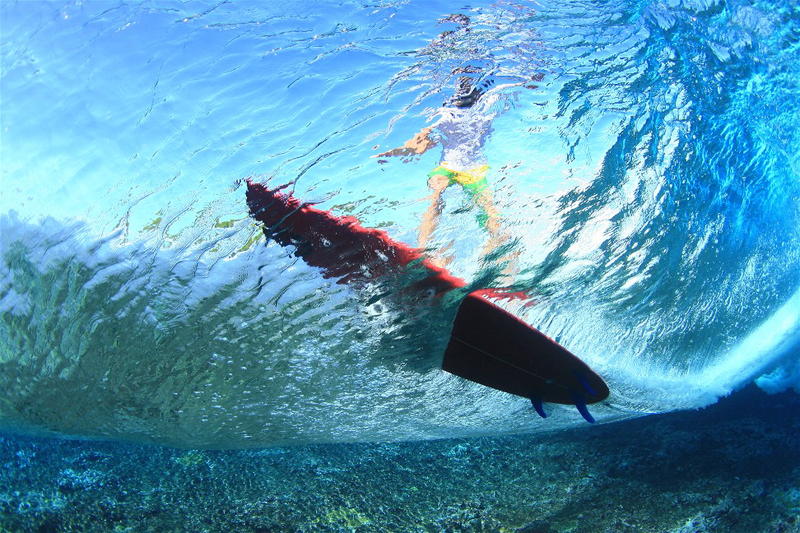 Expect warm, crystal clear water, with perfect powerful waves. 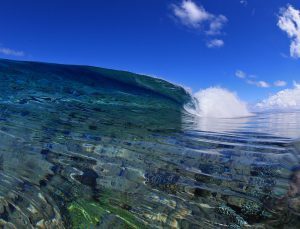 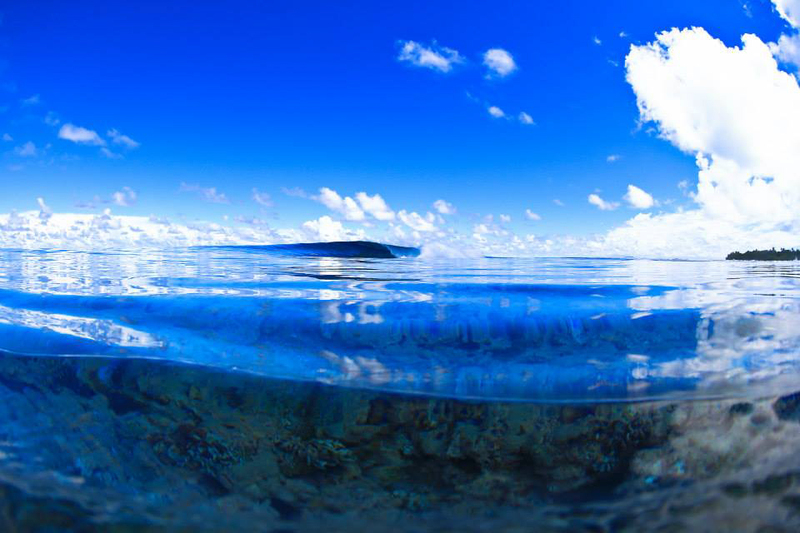 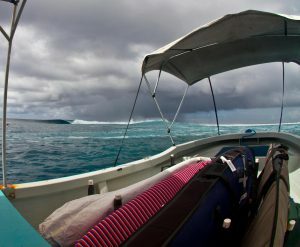 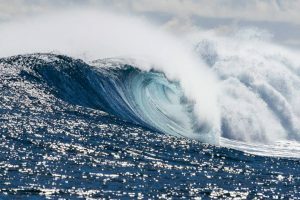 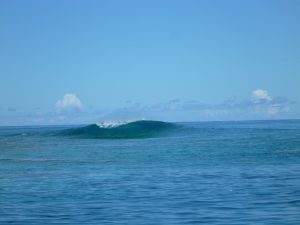 In Pohnpei, waves break far from the beach, similar to Tahiti or Fiji, either on the barrier reef or near a reef pass. It is not possible to check the surf from shore (close by), so the only way to get to the waves is by boat. 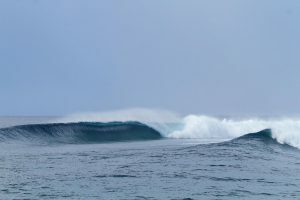 Most of the swells that reach Pohnpei are generated by North Pacific winter storms (does not necessarily have the same swell window as Hawaii) and from typhoons in the Western Pacific. 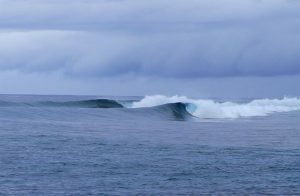 Pohnpei surf season goes from early September thru early May. 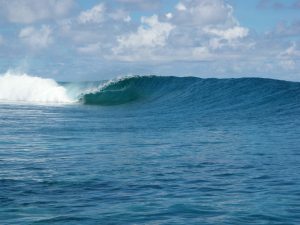 Up to four feet, the waves on Pohnpei are user-friendly. Once the surf gets bigger, you enter another level of surfing. 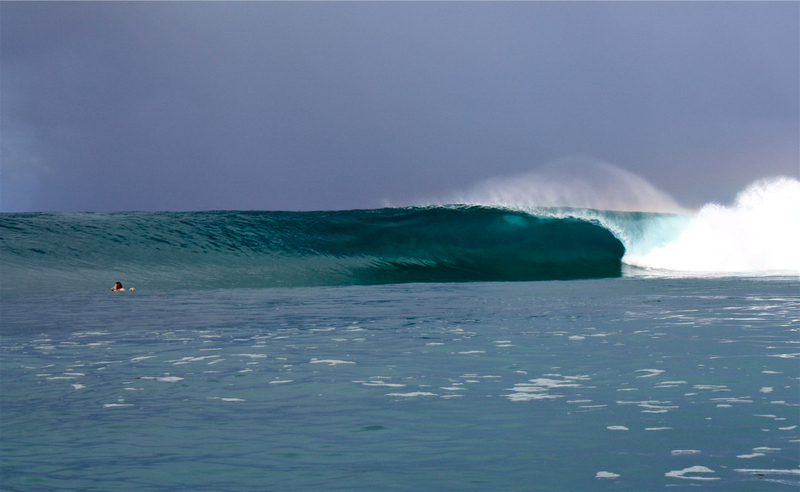 Late take-off’s, fast down-the-line rides, and hollow barrels are what you will find. 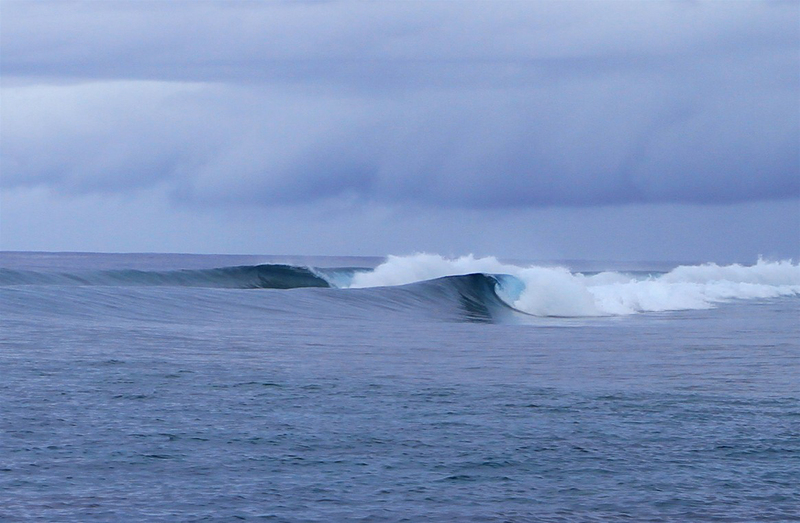 No, Pohnpei is not always 8 to 10 ft with top to bottom barrels and pro surfers like you see on surf magazines. 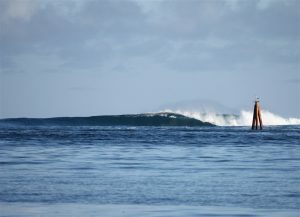 Those days do happen 2 to 5 times depending on the year. 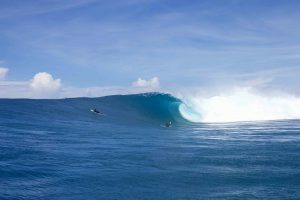 Most swells that hit Pohnpei are from the north with size ranging from 2 to 6 feet. At this size P-Pass and most of the other waves in Pohnpei are for the intermediate to advance level. 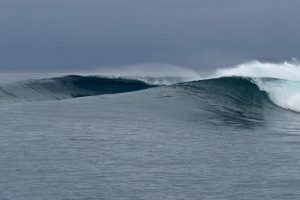 On a 2 to 3 ft day and a high tide P-Pass is a very easy and friendly wave to ride. 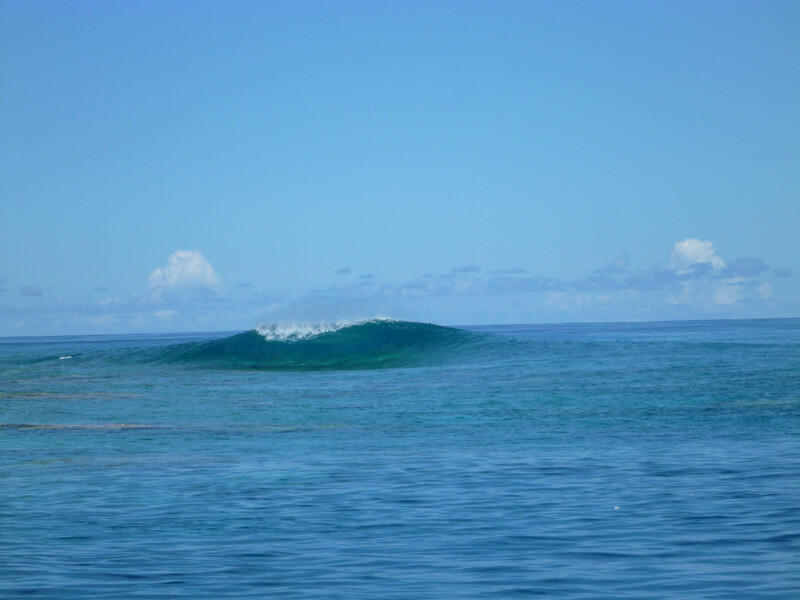 On most days during our surf season the Pohnpei surf scene is comprised of around 15 laid back surfers on the whole island. 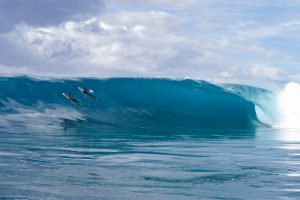 During the off season you will be lucky to find someone to surf with at one of the off season spots or on an odd day at P-Pass. 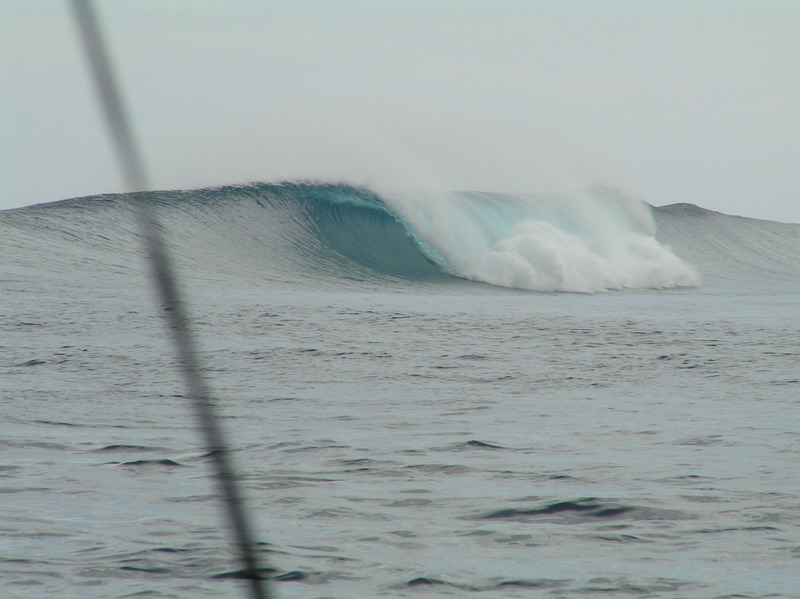 Pohnpei has around 15 passes with swells and winds coming from every direction. 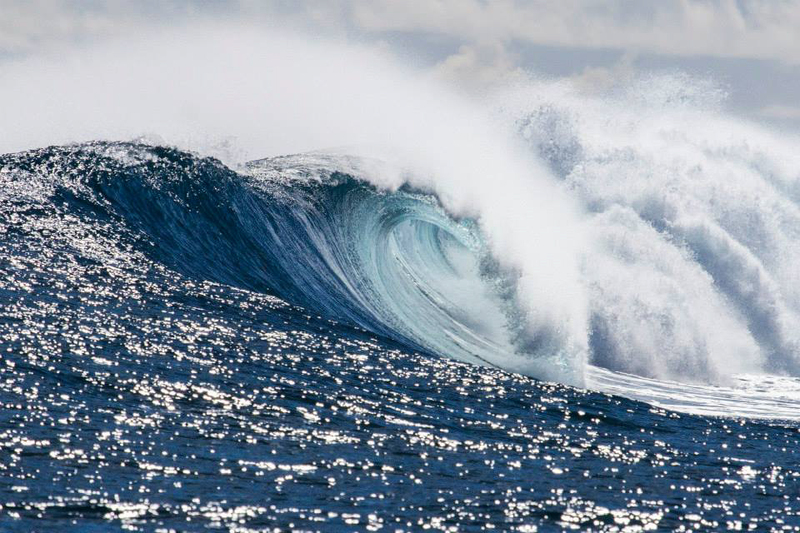 That will give us waves on every side of the island. 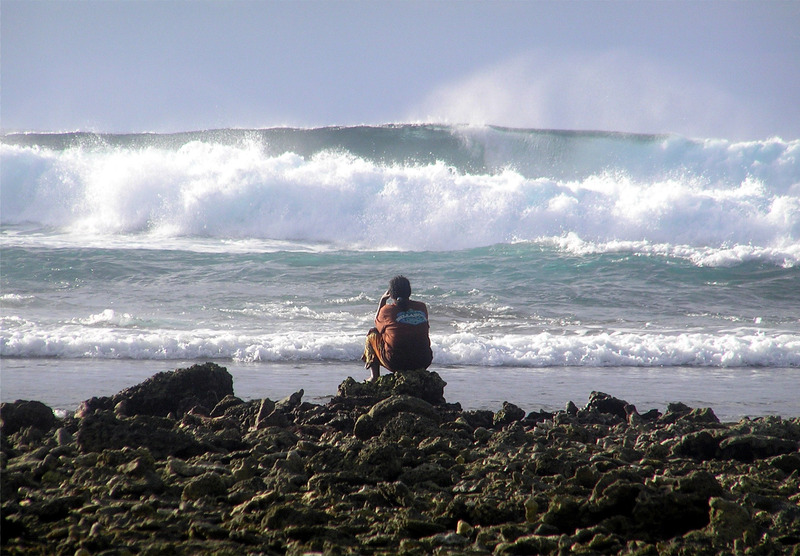 That does not mean you can pick where to surf at any given day. 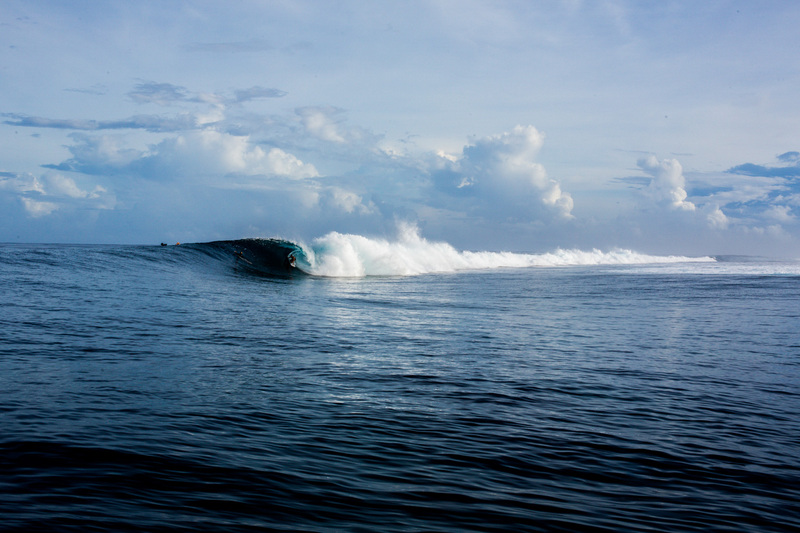 When the trades are blowing and the north swells running, Palikir is where we go. 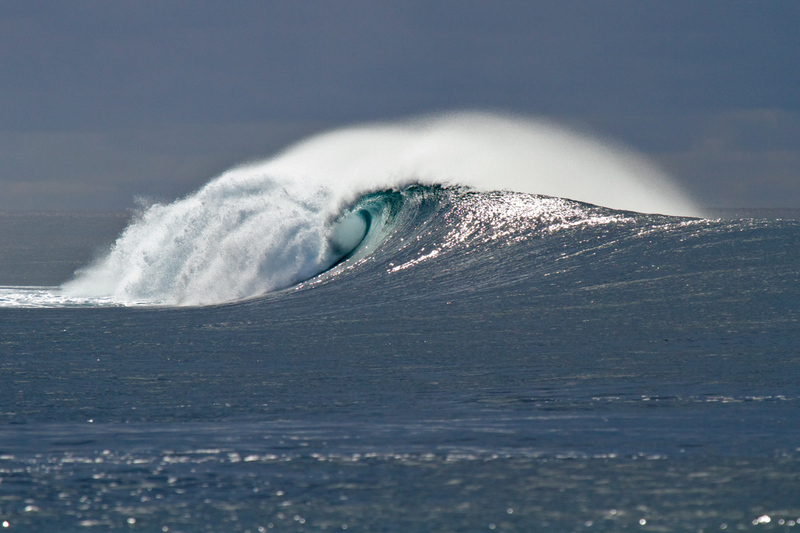 Each pass has its day during the year based on what the winds, swells and tides are doing. 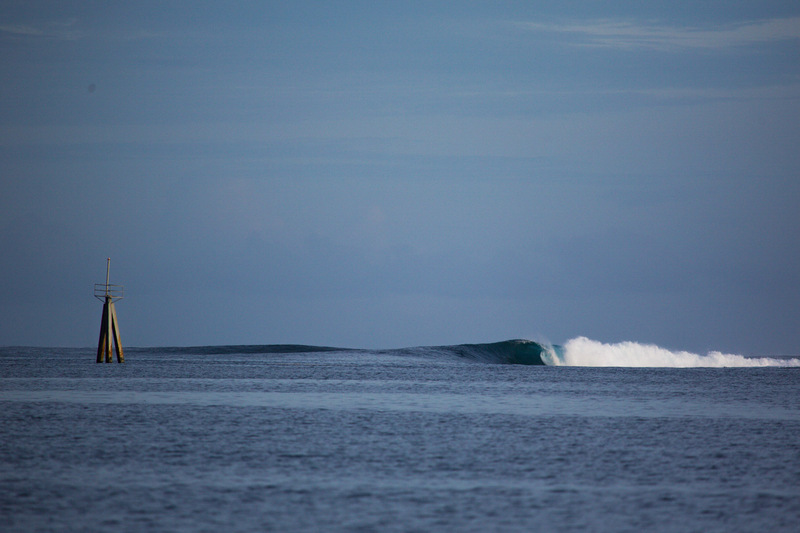 Mid-summer, early fall and spring all have their favorite spots. 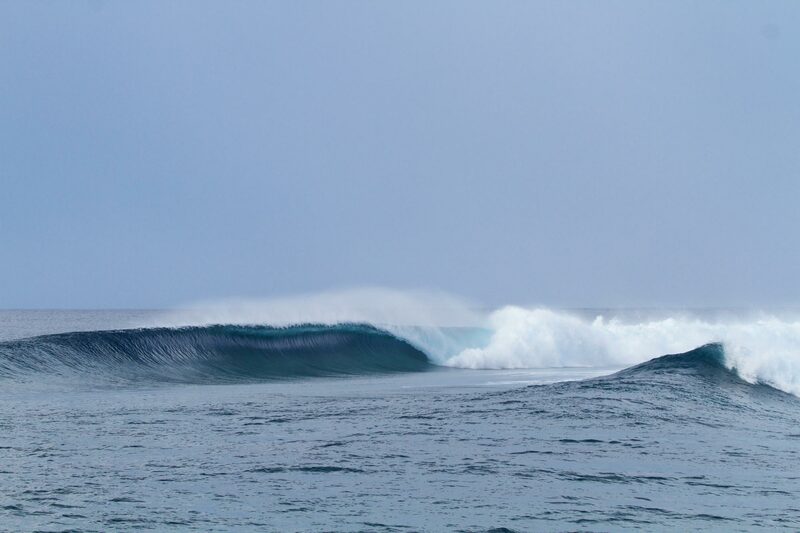 It is never a for sure that it will be pumping, but on those days we know where to go and most probably there won’t be another surfer around. 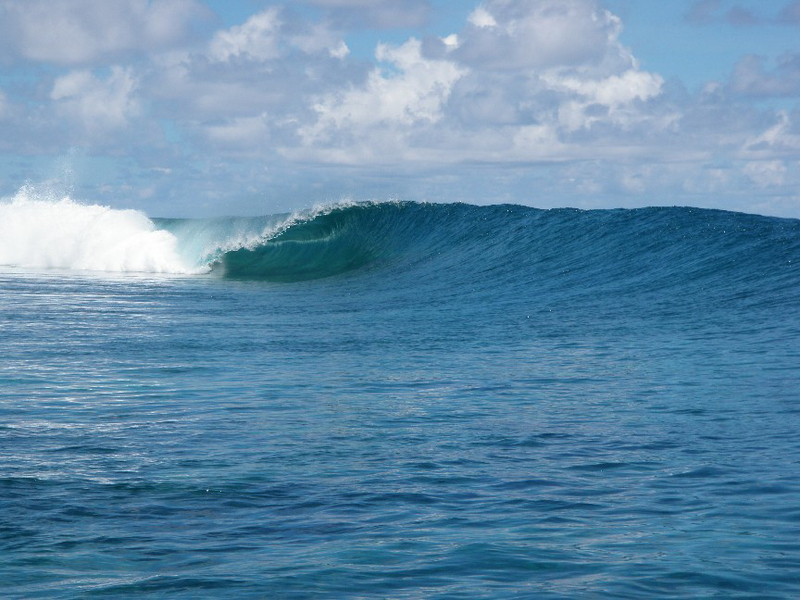 Actually, we would love to find someone to surf with, so give us a call. 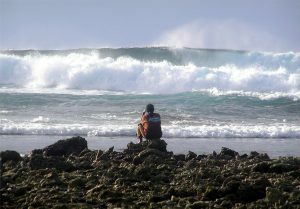 It does feel lonely out there at times. 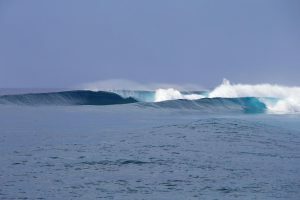 None of the waves pictured here are at Palikir.